Princess Zelda, Is That You? 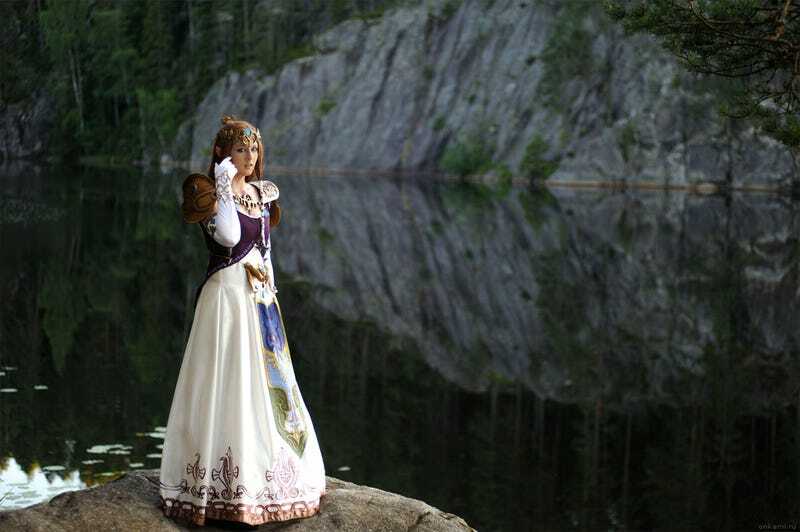 Princess Zelda is real, and she lives in Finland. This pic was taken at the Nuuksio National Reserve in Espoo, Finland. Cosplay by Minna Kosonen, photo by Askar Ibragimov.